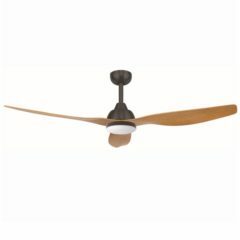 Buy Cheap Ceiling Fans – Huge Discounts! 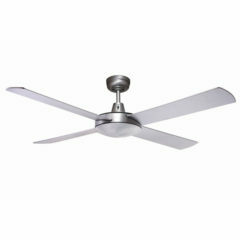 Ceiling fans are an energy efficient solution of cooling in the Australian climate. 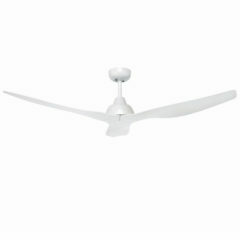 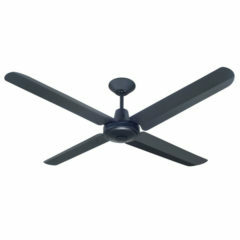 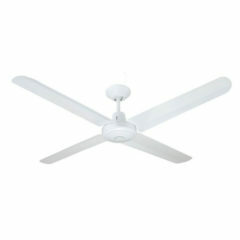 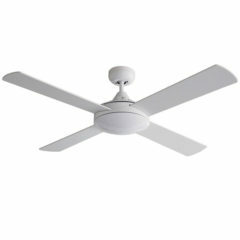 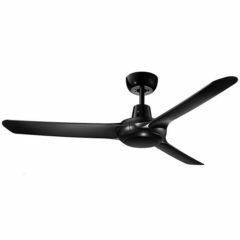 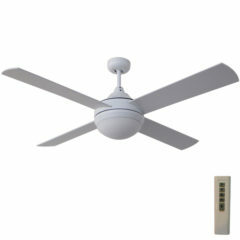 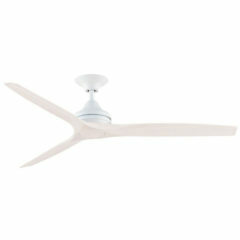 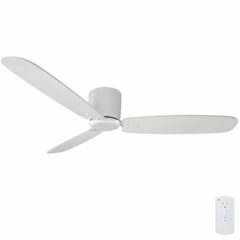 We offer cheap ceiling fans in a variety of packages to suit your needs. 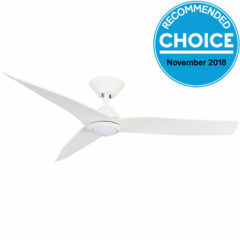 Without compromising on quality, our hugely discounted fans are a great way to provide cooling and airflow throughout your home and office. 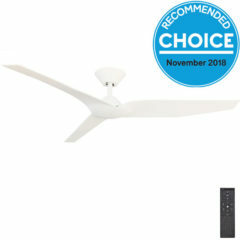 If you are working within a budget but want reputable ceiling fans, look no further. 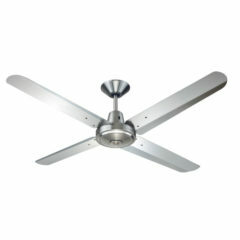 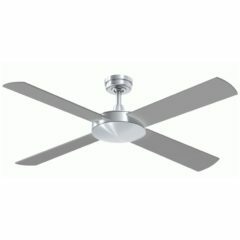 Simply choose from the following categories to narrow your search to find cheap ceiling fans to suit your needs. 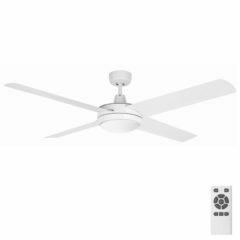 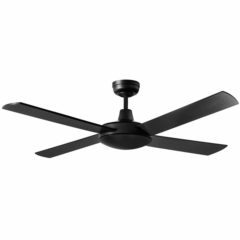 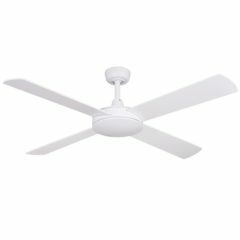 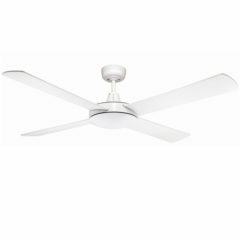 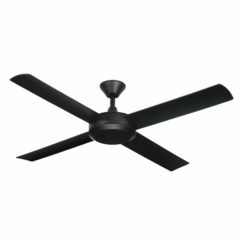 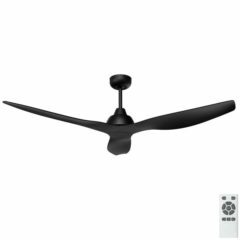 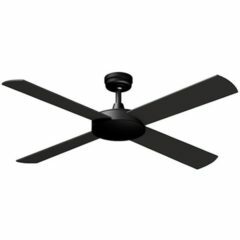 Our packages start here with these single cheap ceiling fans, then you have the option to move to ceiling fans with light, ceiling fans with remote, then the full packages consisting of ceiling fans with light and remote. 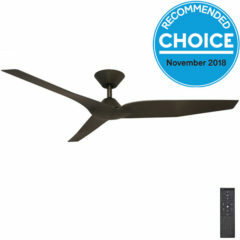 If you prefer to have a ceiling fan separate from your lighting and would like to control it from a wall switch, these cheap ceiling fans are perfect for any room. 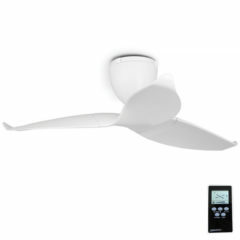 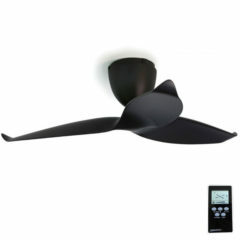 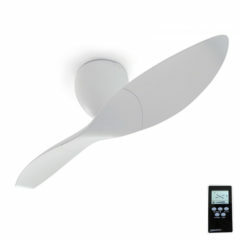 These fans feature a simple and modern design as to suit all areas.